We are now less than eight weeks away from the Cheltenham races in March with the countdown to the Festival well and truly on. Trainers and owners are frantically trying to get their horses on track as the driest winter in recent memory continues with no sign of an end, and that has certainly had an impact on the field sizes on both sides of the Irish Sea. This past weekend was however still full of top class action with plenty of eye-catching performances to take note of, especially with the Festival in the forefront of our minds. Altior was the star of the show as expected at Ascot on Saturday as the winning machine sauntered to success in the Grade1 Clarence House Chase. 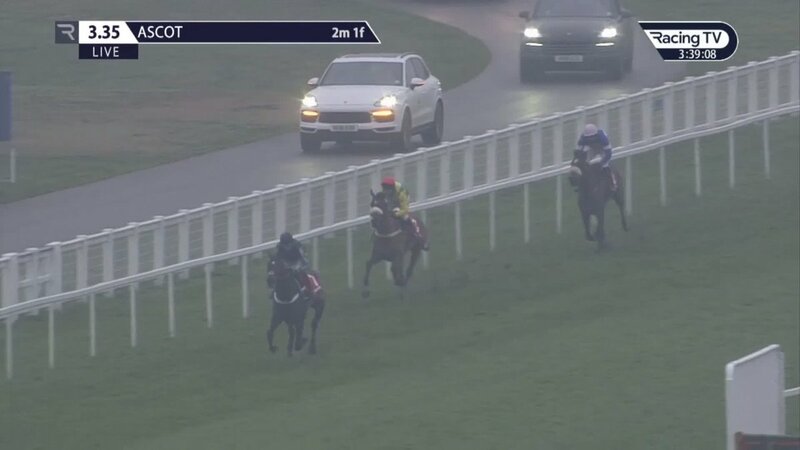 The triple Cheltenham Festival winning hero had no problems as he swatted Fox Norton and Diego Du Charmil aside in a race which was little more than a cantering exercise due to the small field at the Berkshire track. Punters weren't able to learn too much more about the Seven Barrows star with his unchanged price of 4/9 with Paddy Power for the Champion Chase highlighting his dominance. There was more success for Nicky Henderson at Haydock as Mister Fisher won the Sky Bet Supreme Trial in good style to mark himself out as a high quality novice hurdler. The 5-year-old is clearly still green and has plenty of improvement to come, but he stayed on well after the last and was trimmed into 12/1, from 14/1, for the Supreme Novices Hurdle as a result. ALTIOR - just stand and admire. Thomas Darby (20/1) is a potential opponent for Mister Fisher in the Supreme after he won the novice hurdle at Taunton on Saturday for Olly Muprhy and Aidan Coleman. The 6-year-old has shown plenty of talent this season and connections will be delighted to get a win into the horse on what is likely to be the last time we see him before March according to connections. The Champion Hurdle Trial at Haydock isn't worthy of the name to be honest but Ben Pauling was clearly delighted with Global Citizen on Saturday as one of his stable stars picked up the victory in Lancashire. Far from a vintage renewal, the 7-year-old gamely defeated Silver Streak and will at least add some depth to the Champion Hurdle market at a price of 25/1, from 33/1, with one firm. The big meeting over in Ireland on Sunday came at Thurles with the Grade 2 Horse And Jockey Hotel Chase the feature contest over 2m4f. The spoils went to the fast improving Tout Est Permis who claimed the victory for Noel Meade and Sean Flanagan in lovely style. The 6-year--old beat Sub Lieutenant by a shoulder to win his third race on the bounce and a price of 14/1, from 20/1, for the Ryanair Chase at the 2019 Cheltenham Festival highlights his each-way chances in March. 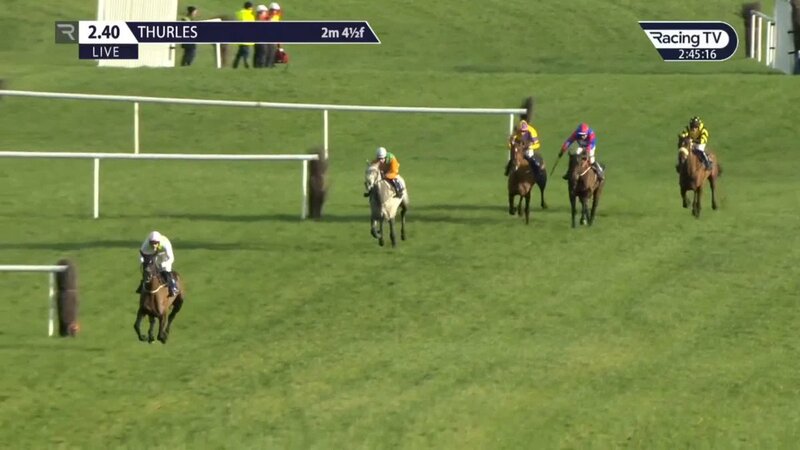 Camelia De Cotte continued her excellent season with a taking victory in the mares' novices' chase at the same meeting with the Willie Mullins trained star now five from six over fences and 16/1, from 25/1, for the JLT Novices' Chase now looks a more than fair price for a hugely talented animal.